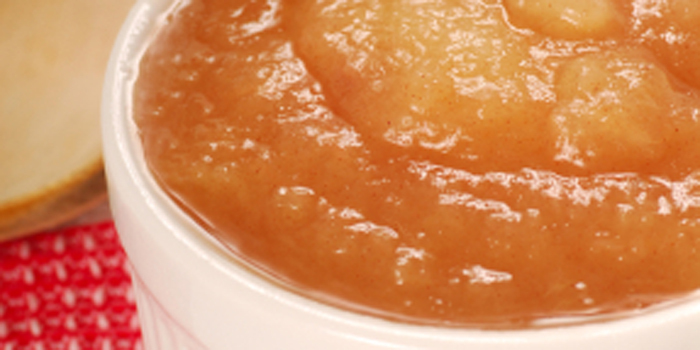 This appetizing recipe combines applesauce, Worcestershire sauce, and cider vinegar in a tangy topping for pork chops. Preheat oven to 350º. Place chops in greased, shallow baking dish. Mix the remaining ingredients, and pour over chops. Bake uncovered for 90 minutes. This recipe first appeared in the November 2003 issue of Our State. This recipe comes from The New Pork Cookbook, The North Carolina Pork Producers Association, (now defunct and replaced by the North Carolina Pork Council), 1972. Out of print.